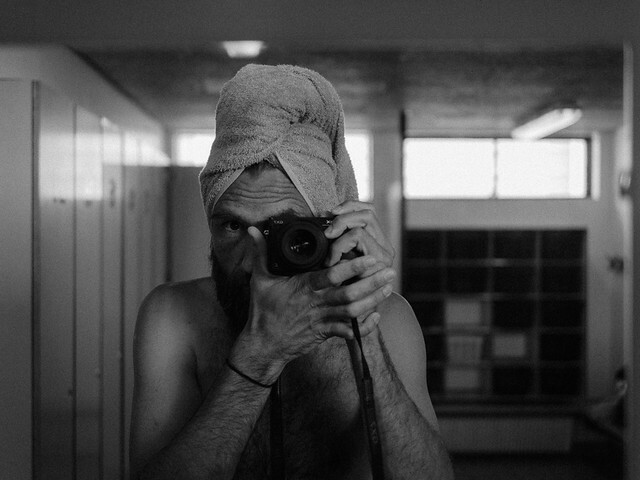 “Moving from Belgium to Australia has made me into a photographer in exile. As a permanent tourist I seek refuge in my images, trying to create a sense of belonging for myself.” Wouter Van de Voorde See his photos, here. Watching footage this beautiful, having read number of news stories about the situation where it was recorded, is an odd contradiction. That was an understatement. Full screen is not a bad idea. Richard Mosse. “..because you’re suddenly seeing the coherence and the connec.. interconnectedness of everything – left to right, top to bottom, front to back – it’s all connected and all.. and – somehow it’s in this balance..” Henry Wessel Via aarh.dk. More Henry Wessel at SFMOMA here. I found this one particularly interesting. Photos at Pace/MacGill Gallery, and Museum of Contemporary Photography. I’m not sure why I ended up on Jim Goldberg’s site, but I did. And found this.